Potenza performance tires deliver a thrilling ride for drivers who want the most out of their sports car or performance vehicle. They are engineered for speed and deliver better control, responsiveness, and improved handling. 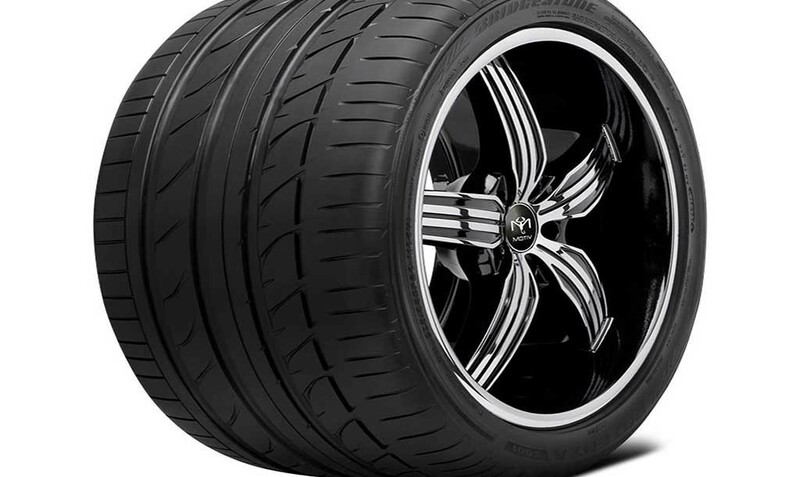 Potenza tires live up to their reputation for withstanding high pressure while delivering an exciting ride. This lineup exceeds expectations with the ultra-high performance Potenza 970AS Pole Position, which combines enhanced handling with all-season traction. Complex driving machines demand high performance that pushes the laws of physics and engineering. The finely tuned tread patterns of Potenza tyres deliver better grip and cornering capabilities while maintaining stability at high speeds. 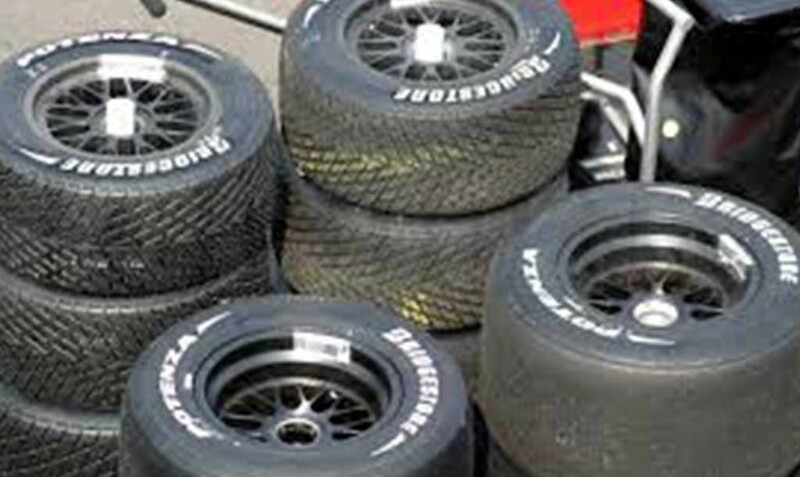 Improved rubber compounds allow for improved durability, which means achieving a longer wear life. Potenza high performance and ultra-high performance tires provide improved grip and enhanced steering response. 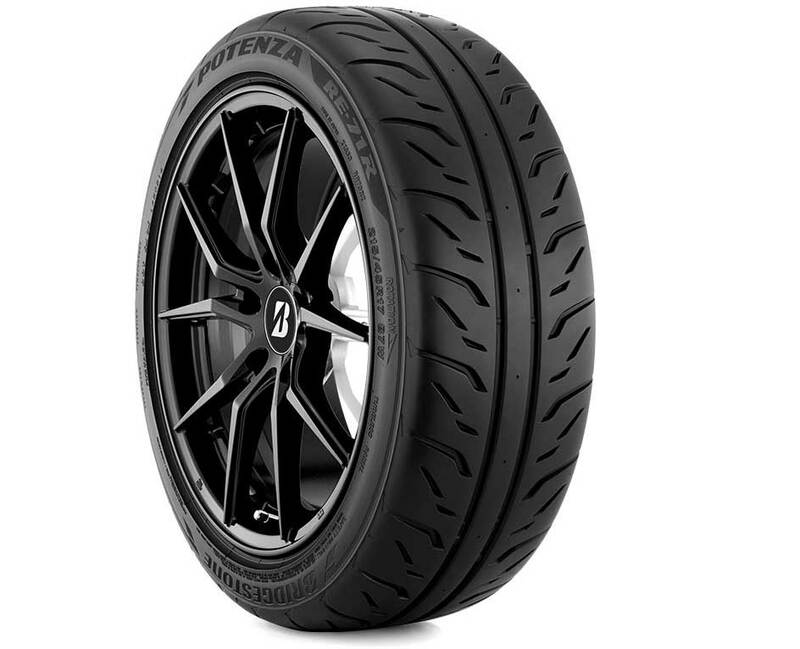 Premier tires in the Potenza lineup are designated Pole Position, which means better performance for an exciting ride. If you want to maximise the capabilities of your sports car or performance vehicle, Potenza has the technologies to satisfy your need for speed. 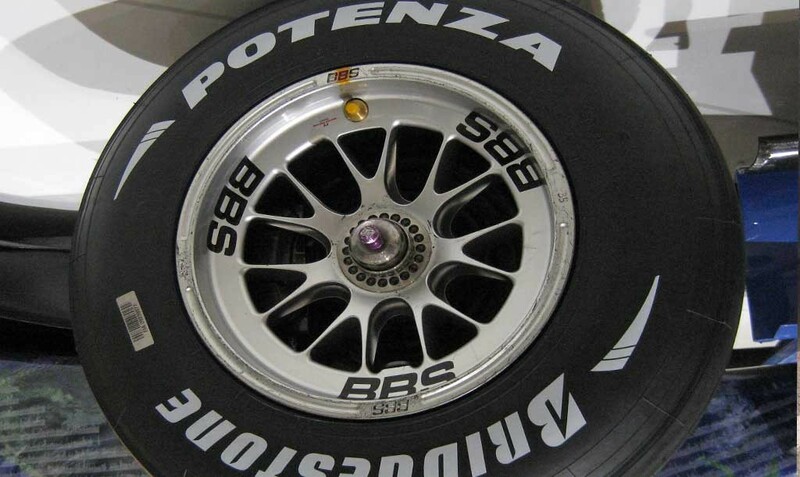 POTENZA cooperates with the efforts of drivers who aim high in the motorsports world and pursuing the upper limits of speed allowed by its technology. POTENZA takes on the driving challenges offering superior performance. POTENZA is committed to catering to the demands of everyone who loves driving. Get your Tyre DELIVERED to your home!